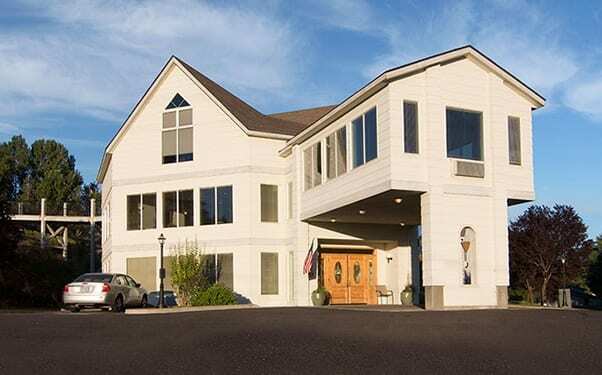 Regency Village at Prineville, located in Prineville, OR, offers Retirement and Assisted Living options with compassionate care in a professionally managed, carefully designed retirement community. 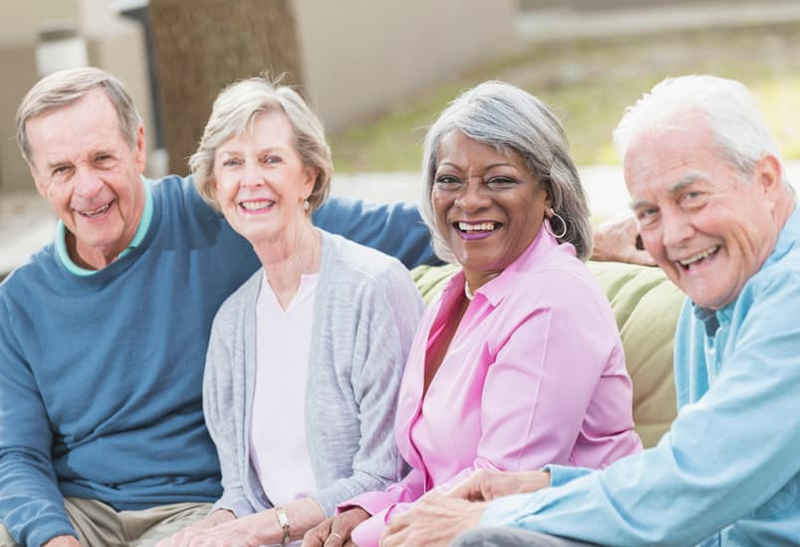 Our focus on wellness and enabling residents to remain as independent as possible provides the perfect alternative for seniors who can no longer live on their own. 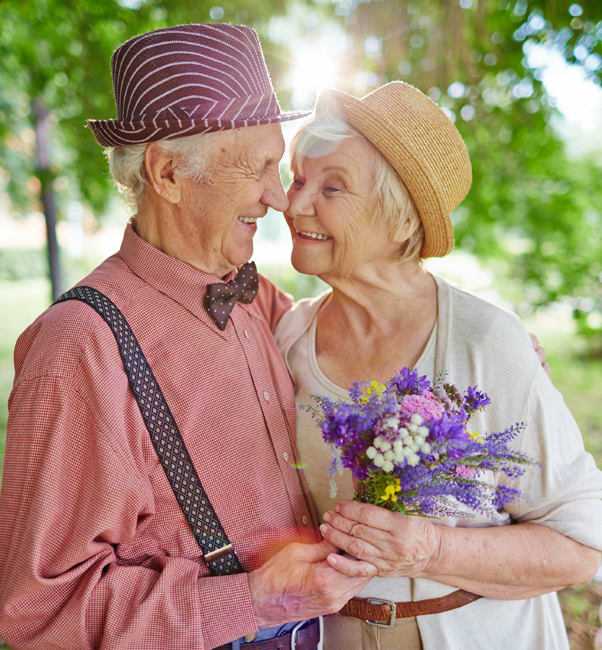 Whether the search is for a short-term respite stay or long-term living option, we invite you to visit Regency Village at Prineville and experience our commitment to bringing independence to living and quality to life. Regency Village at Prineville residents enjoy beautifully appointed living spaces, delicious meals, engaging social activities, and outings to Prineville. 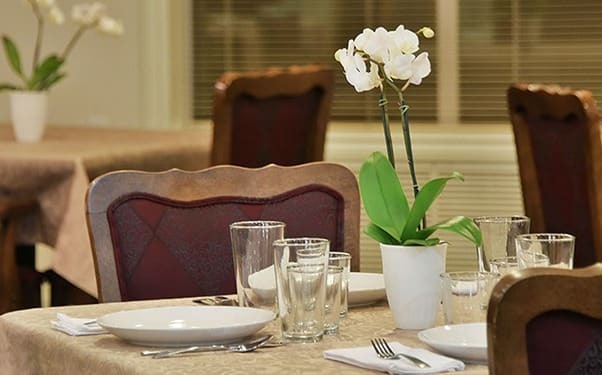 Nestled in a quiet residential area, we are just minutes from the local community activities and attractions of downtown Prineville. Regency Village at Prineville is located just steps away from the hospital and area medical clinics, and is the ideal senior housing community for families living in Prineville, Madras, and surrounding areas of Crook County.